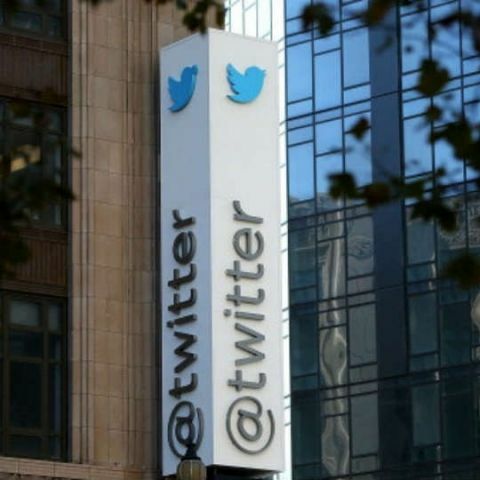 Twitter will soon release updates aimed at curbing harassment. The announcement was made by the company’s Vice President of Engineering, Ed Ho, who admitted that that the company “didn’t move fast enough” to curb harassment on the social media service. He added that this week, the company will release fixes for muting, blocking and stopping repeat offenders from creating new accounts. He also promised to keep users updated with the changes that are being made, and asked them to send in their feedback. This isn’t the first time that Twitter has taken steps to curb trolling and harassment. Back in 2015, the company allowed users to export their block list and share them with others, to make the medium safer. Bing now throws up Twitter updates too! Writer, gamer, and hater of public transport. Will the emulator for nitendo #3ds release soon ? when will moto g with 4g and expandable storage release?? will ausus release android update for its zenfone 5? Which is better, facebook or twitter?